Missions work is extremely important to the physicians and employees in our practice. 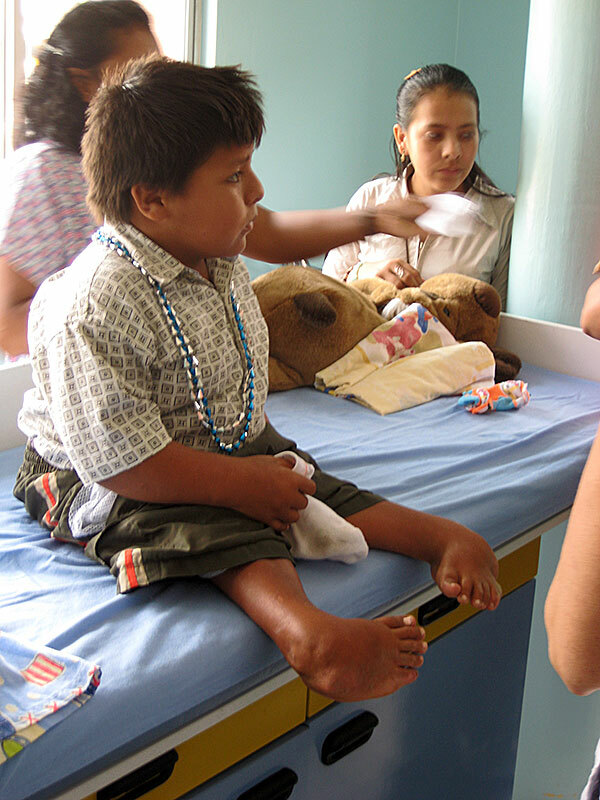 Over the years our doctors and staff have spent time in Ecuador, Haiti, Honduras, Kenya, New Guinea, Rwanda and Guatemala, among other countries. We are proud of our staff members who participate in missions work through their local churches as well. 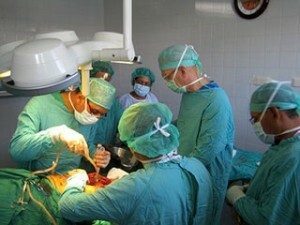 Physicians work through an international mission organization to accept an assignment at a mission hospital program. Whether responding to an emergency call for assistance, or covering vacation or sabbatical for a fulltime missionary doctor, Bayside’s doctors are ready and willing to help however the Lord calls them. Our physicians and the mission organizations they work with have excellent rapport and support from medical supply and pharmaceutical companies. We are grateful for their donations of goods and supplies. 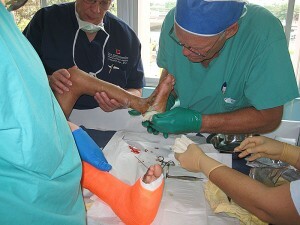 Bayside physicians are each encouraged to participate in an annual mission trip. While they travel they are assured that their patients will be well cared for by their partner physicians in the practice. Each traveler is honored with a Missions Commissioning Prayer service before they leave for their trip. Electronic technology now allows us to keep up with their day to day activities through email, blogs and Facebook pages. We post pictures, maps and updates from our missions workers in each office in order to share the experiences with our patients. In the early 90’s, Bayside physicians formed Bayside Medical Missions to support and promote our missions work. Since the retirement of Dr. Paul Fellers Jr and his wife Flor Fellers, RN in 2005, they have taken over the operation of this program. 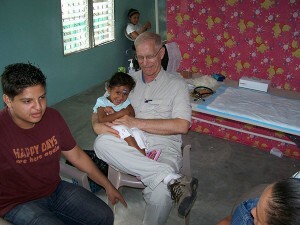 You can see their efforts and progress by visiting their website at www.baysidemedicalmissions.org. Physicians and staff of our practice are proud to support their programs with our service, prayers and gifts.